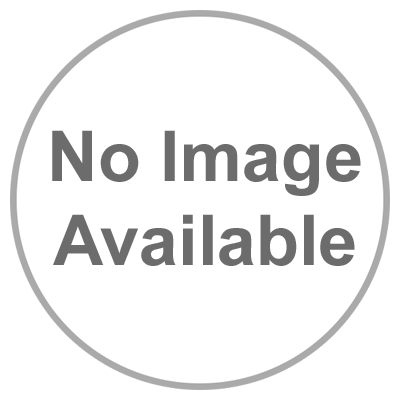 This item will earn you 4 reward point(s). 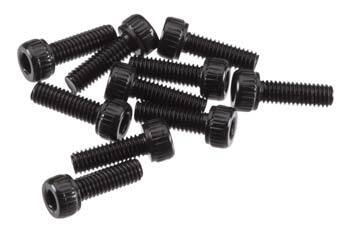 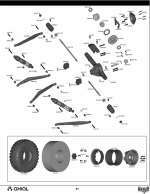 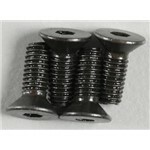 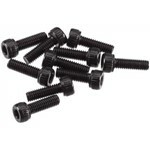 These are the M2.6x8mm Cap Head Screws from Axial. BOX DIMENSIONS: 2.63" W. X .13" H. X 3.88" L.